Haines: [on radio] Picket One, copy. Do you got eyes on hostages? Dupree: [on radio] 20 bucks says they don't show. Dupree: Just checking. I'm in for 20. Q: If Quinn was trying to protect his family, why would he mail Predator tech to his home? 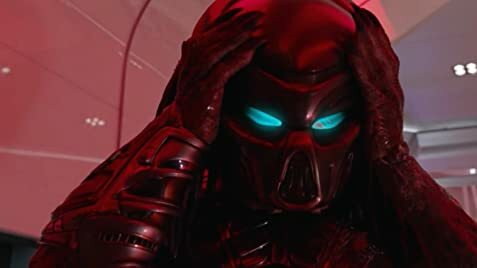 Q: Is this movie a remake of Predator (1987)? Fans of the original movie, please avoid this. Absolute trash!! What a train wreck of a movie!! Absolute garbage. Dumbass story, crap actors, one stupid decision after another, really generic and bad background score. 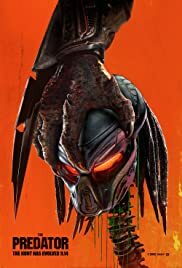 This was disrespectful of the predator franchise. Forget the first two movies (this isn't even on the same continent as far as quality is concerned), even the AVP series was better. And the jokes...OH MY GOD THE JOKES...totally forced and lameass. Anyone with even a shred of attachment to the legit classic that the first Pred movie was, kindly save yourself the trauma and avoid this one. Shane black - can you please not direct any movie again? Pretty please? 642 of 955 people found this review helpful. Was this review helpful to you?